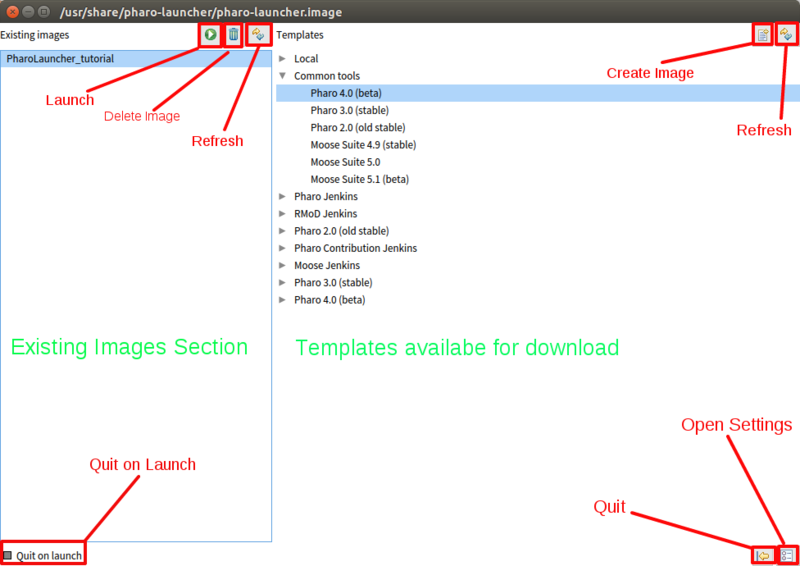 if you like to run multiple images, then uncheck the “quit on lauch” checkbox in the lower left, so that pharo-launcher will not close when you launch an image. 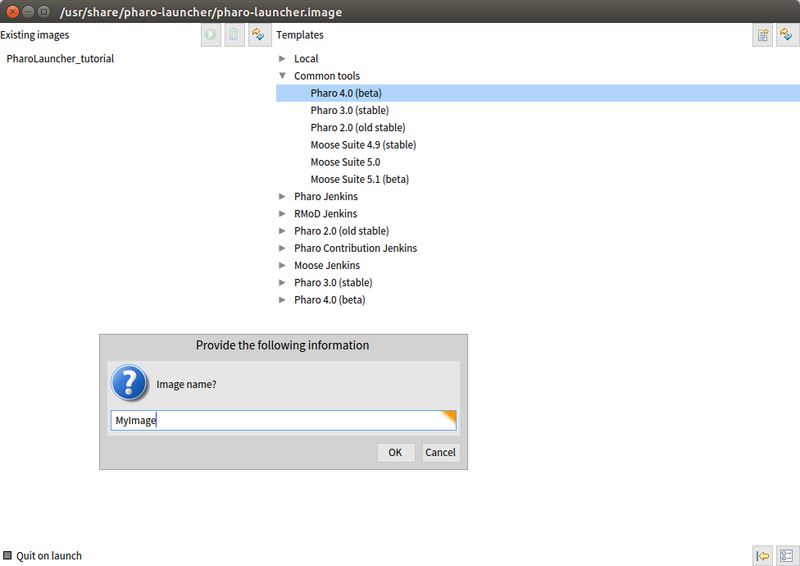 pharolauncher creates a separate directory for each image, with a matching image and directory name. 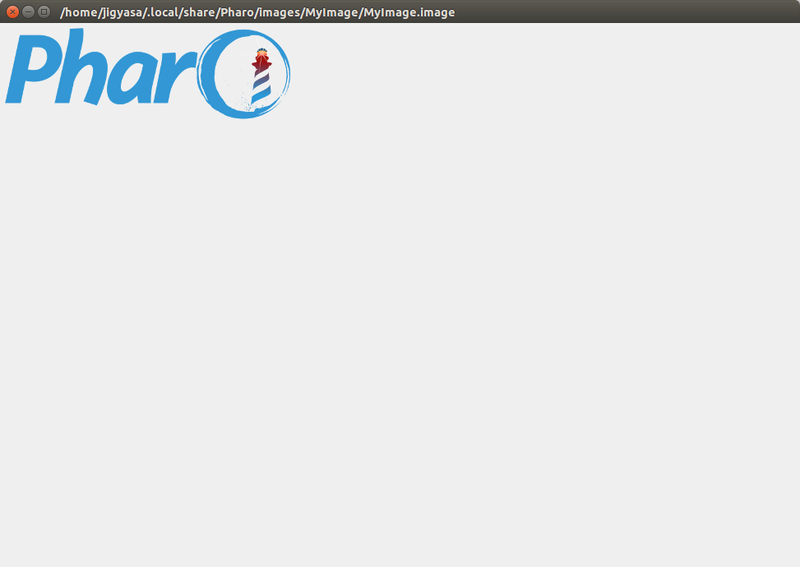 but when you tell pharo to save the image under a different name, then that image by default will be in the same directory as the old image. this new image can then not be used with pharolauncher. 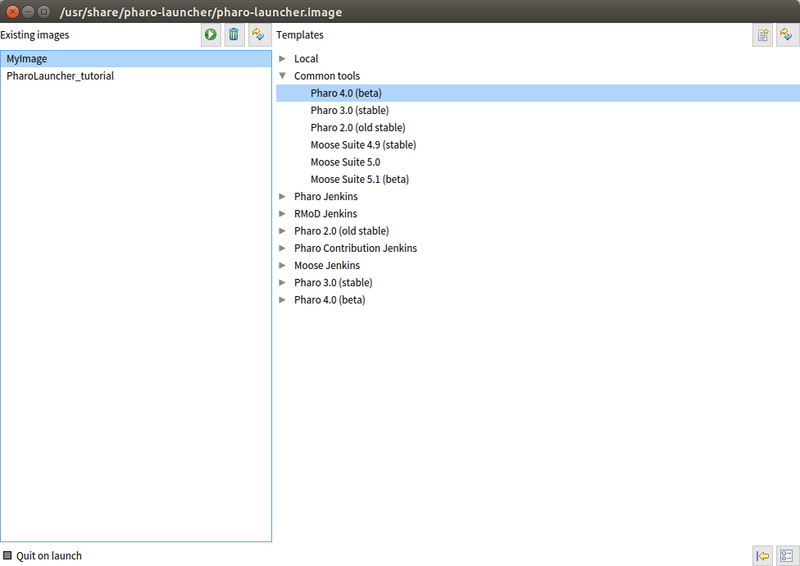 to avoid that, either use pharolauncher to copy an image, or, create a new directory and save the image there. 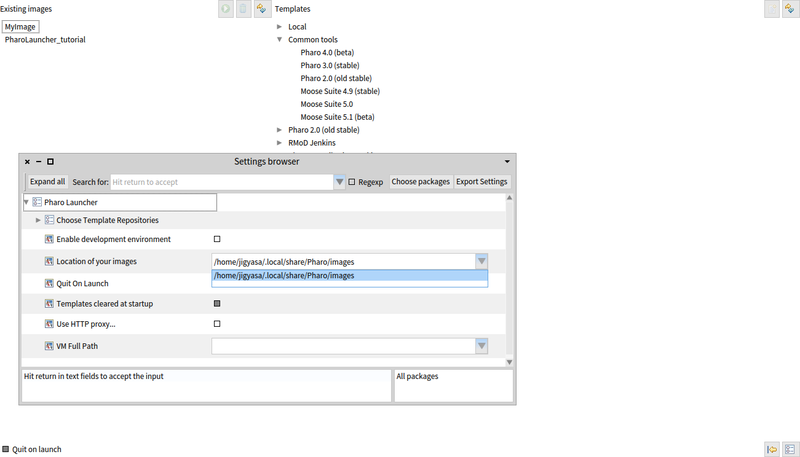 with pharo 4 you can choose the location when saving, with older versions you’ll have to move it manually after saving. Sorry don’t put this comment, I wanted to update you with my correct email address, had typo. Tysm Square Brackets Associates and Pharo community. Thank You all for your kind support !